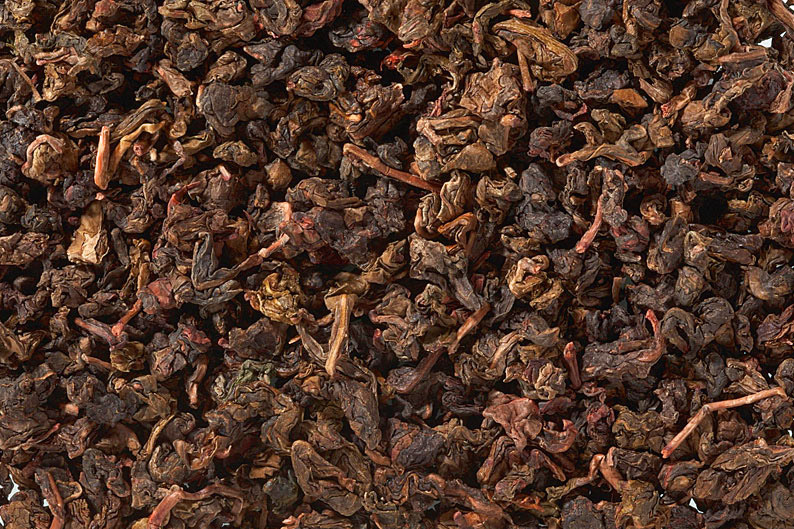 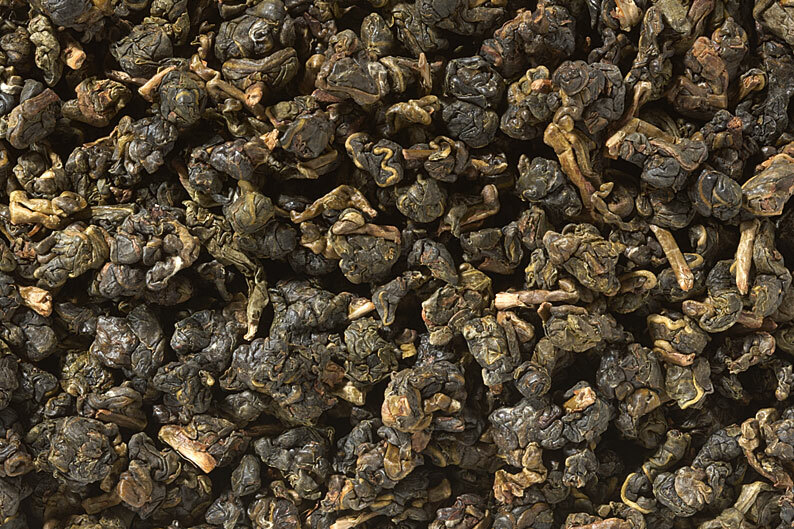 Jin Xuan or golden buds is a true Taiwanese milk Oolong. 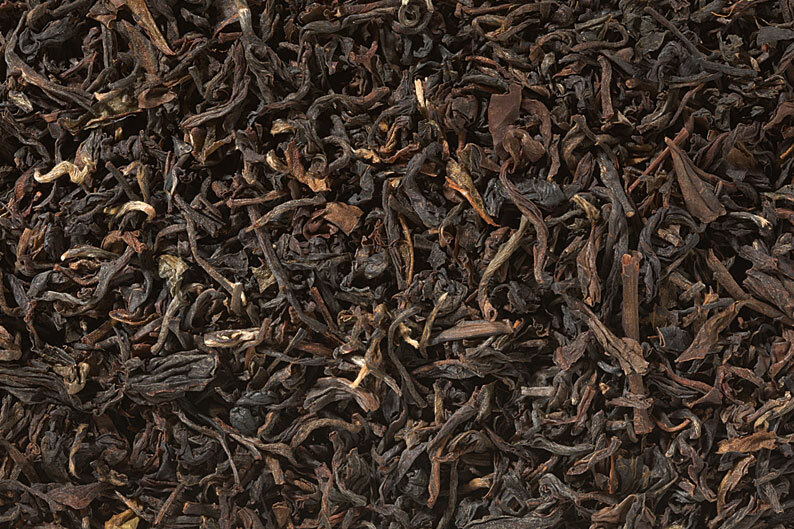 This tea has a naturally creamy aroma and flavor, not enhanced artificially, but as a product of the fine cultivar and expert production. 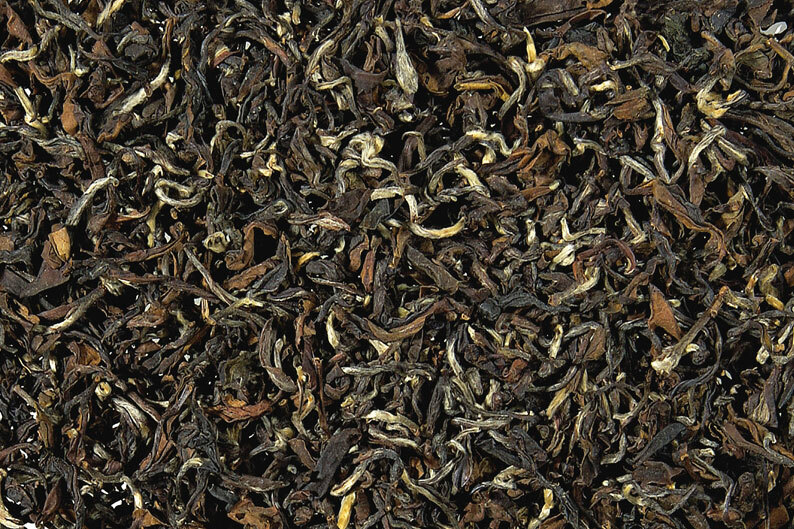 The leaves are evenly and tightly hand-rolled, then lightly toasted, producing a satisfyingly smooth and strong cup, with a beautiful natural creamy taste. 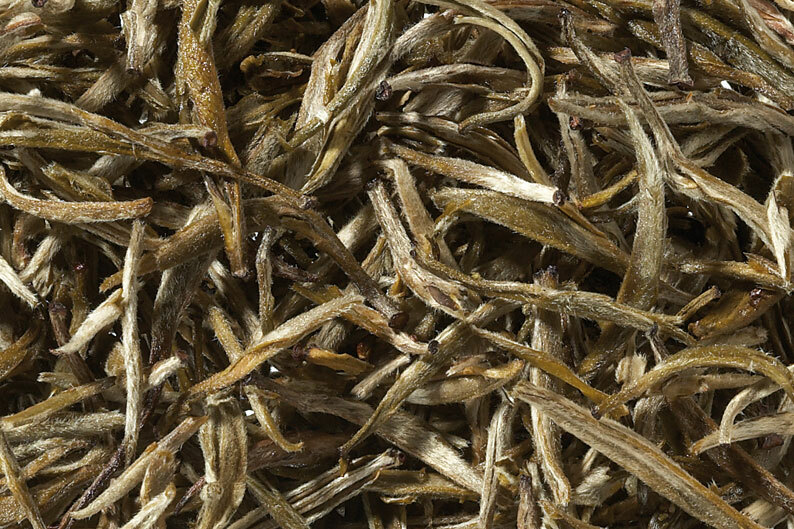 One of the greats of Taiwanese tea art. 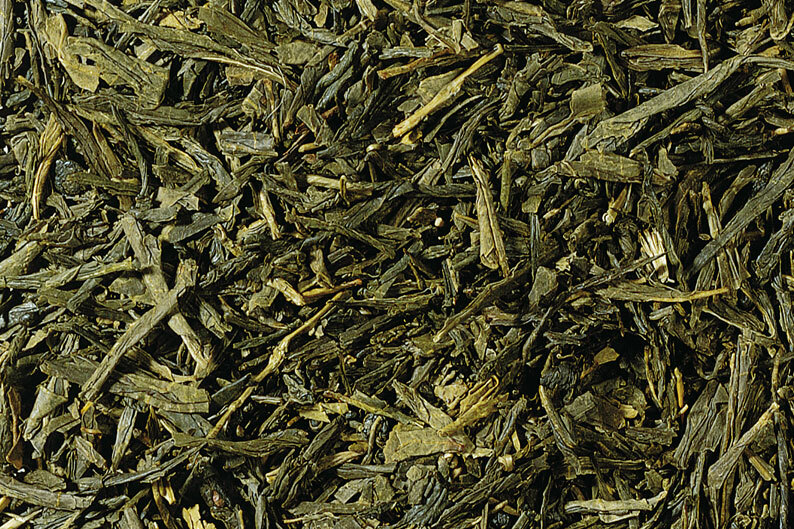 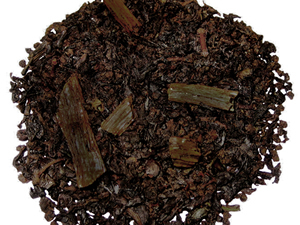 Spring Buds (Yellow tea) 1oz.